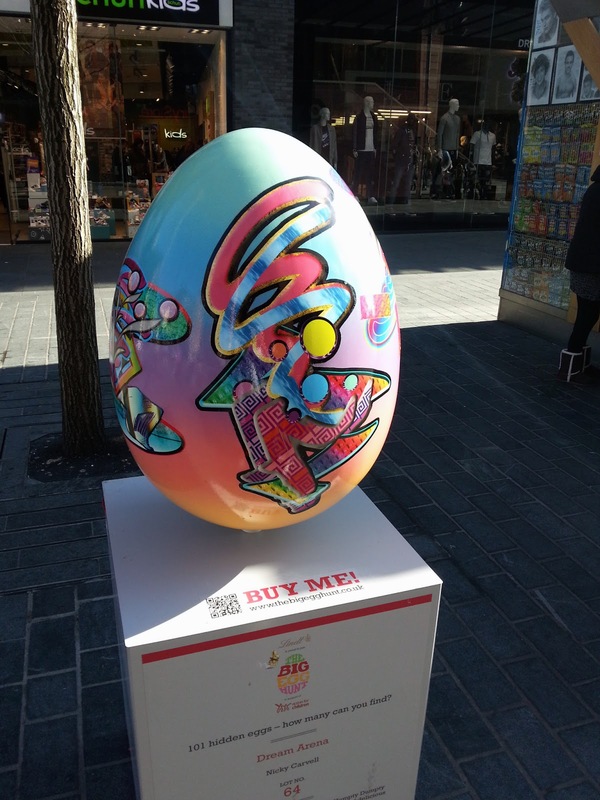 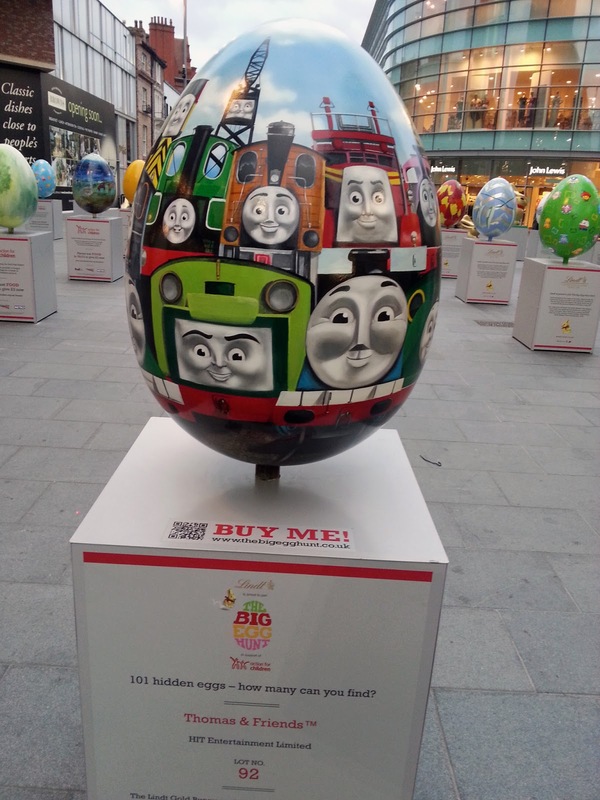 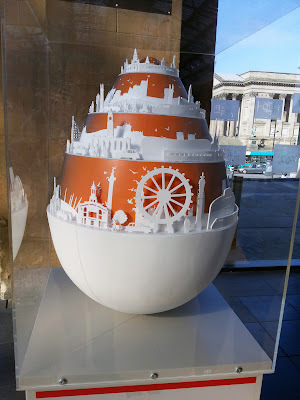 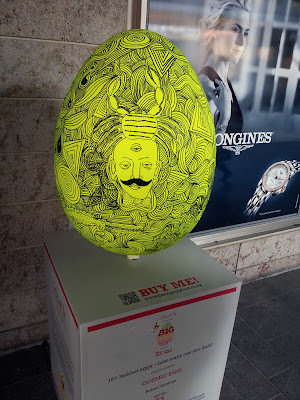 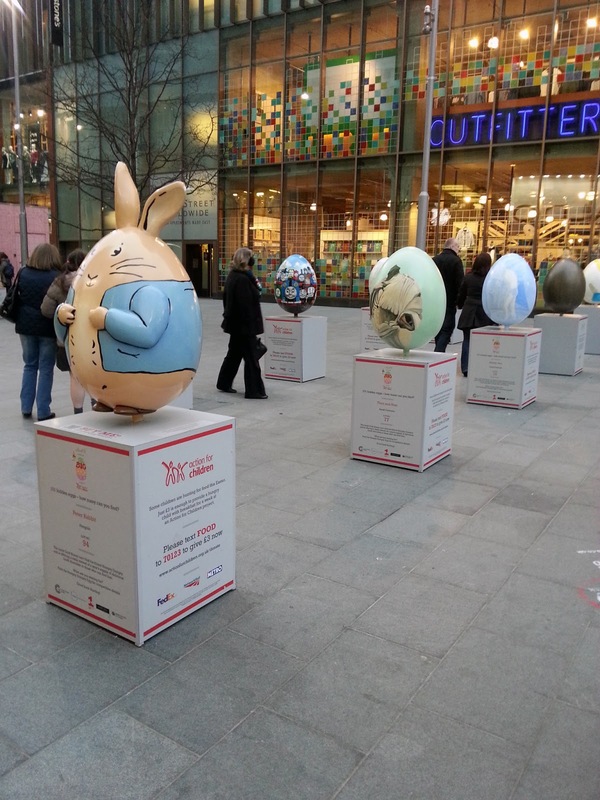 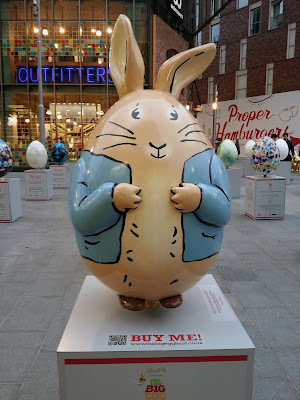 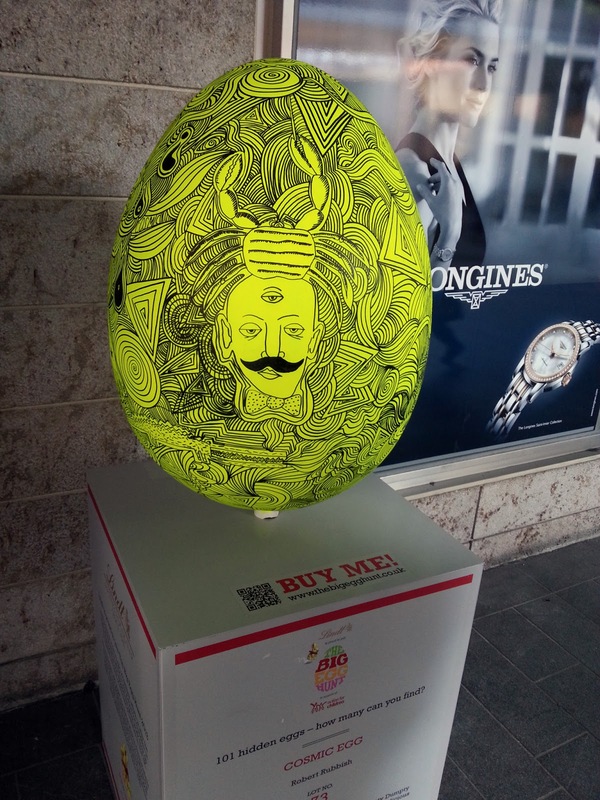 This year, as the title suggests, Lindt are putting on an egg hunt that will travel throughout major UK cities and luckily I stumbled across quite a few of the pieces of art when shopping at Liverpool ONE the other week. Some of them were awesome, sadly I didn't have my camera on me so the phone photos aren't the best and I didn't go around all 101 eggs sadly (wasn't the best day for weather). 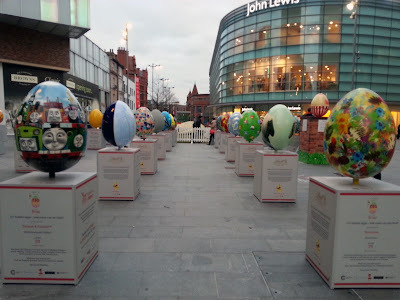 If they happen to turn up in your city then I would recommend checking them out as they really are something different to see and it is all to raise money for charity. 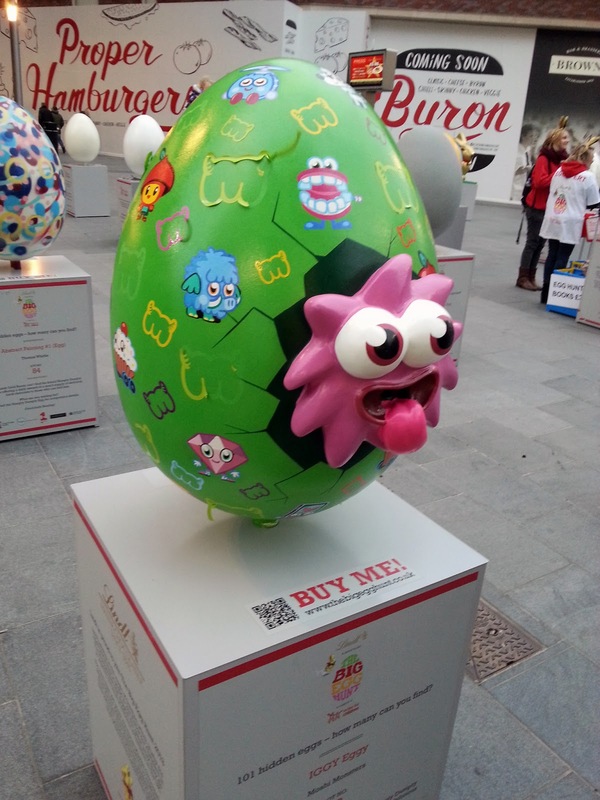 Had to take a pic of the Moshi one for my niece Fred!